Budburst Festival – A regional picnic feast. 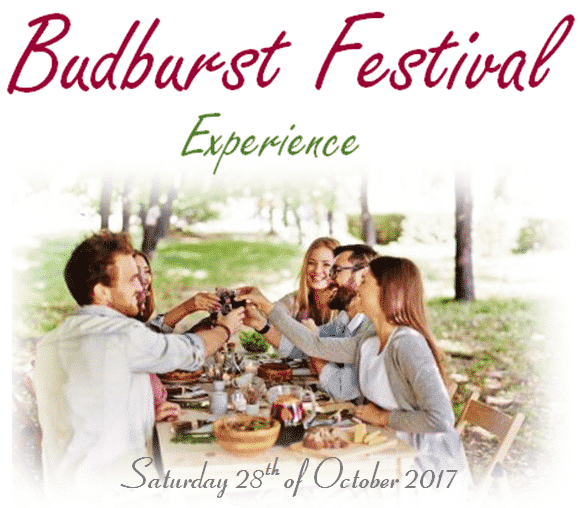 On Saturday 28th of October the Budburst Festival is on. The family friendly festival will take place on the grounds at McLeish Estate Winery. Live music and activities will run throughout the day. This is an event not to be missed as we celebrate Budburst and the approaching Vintage 2018.